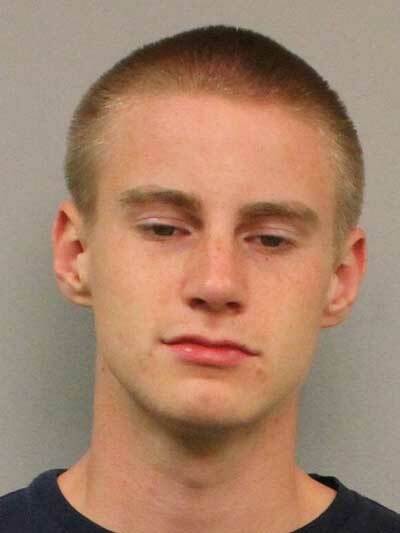 A teenager has been arrested, accused of robbing a pharmacy in Nashville, Tennessee. Police said 19-year-old Jackson Boonstra was arrested in a church parking lot. 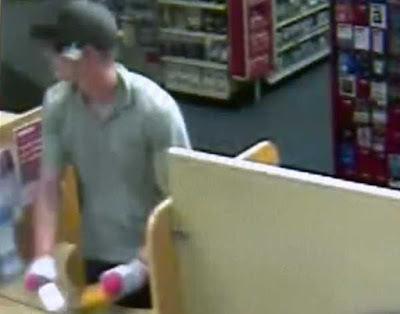 According to police, Boonstra went into the CVS in south Nashville on Wednesday morning and wandered up and down the aisles before finding a manager to ask where the hats and sunglasses were. Moments later, he reportedly put on a hat and and sunglasses along with a pair of socks over his hands and went up to the pharmacy counter, where he allegedly demanded pills from the clerk. News report from before Mr Boonstra was arrested. 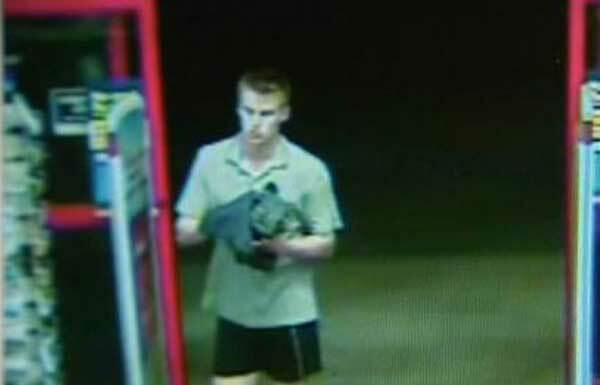 The clerk said Boonstra acted like he had a weapon, but it was never shown. He allegedly got away with about 500 pills. Boonstra is being held on a $100,000 bond.